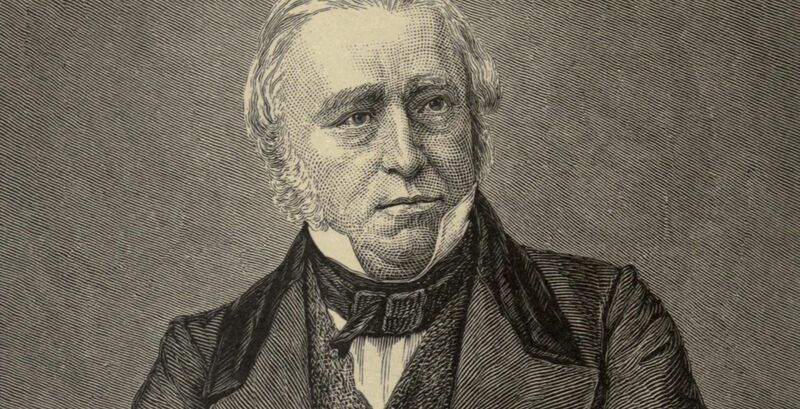 A quotation supposedly culled from a speech by Thomas Babington Macaulay is a staple of social media forwards and has even been quoted by senior Indian politicians. But is it authentic? We live in times of fake news and made-up history. From Padmini of Chittor to the battle of Haldighati to ‘Bhagat Singh was hanged on February 14’, there’s no stopping the barrage of ‘alternative facts,’ and not surprisingly, it is social media that is the carrier of such information. In this scenario, it would not be wrong to presume that most readers have come across this ‘shared post’ more than once on social media. It keeps on circulating on the web, repeatedly proving how much Macaulay – and his colonial brethren – hated India’s cultural heritage. The implication is that Macaulay’s ‘desi’ children i.e. those Indians who are educated in a western setup, are a despicable racist imposition. Historians agree that racist supremacy was, at least since the beginning of the 19th century, a defining feature of the angrez mindset. Also, that Lord Thomas Babington Macaulay (1800-1859) sincerely believed it was the solemn British duty to enlighten the ‘heathens’ who lived in perpetual darkness outside Europe. But is this particular speech authentic? Did he actually say these words? Or is it but another example of information fabrication that is part of political propaganda, something increasingly common in an internet-trusted world? It is notoriously difficult to disprove something that probably does not exist. How can one be absolutely certain that some obscure piece of evidence has not been missed? Fortunately, the post itself provides a starting point. It states that the quote is from a speech that Macaulay delivered at the British parliament on February 2, 1835. Now, that is certainly verifiable in the archives at Westminster. However, one need not go so far because T.B. Macaulay was in Calcutta, not London, on February 2, 1835. And, given that even the fastest ships took a few months to travel between London and Calcutta, the Whig politician could not have been at both places on the same day. In fact, Macaulay left England in 1834 to take up his new assignment as an advisor to the British Governor General and did not return till 1838. Thus, the first piece of ‘evidence’ turns out to be a poorly concocted lie. But what if the speech was made at the governor’s house in Calcutta? Fortunately, the ‘Minute [on Indian education] by the Hon’ble T.B. Macaulay, dated February 2, 1835’ has survived. It is an interesting speech and exemplifies his beliefs. The notable point, however, is that the words ‘I have travelled across the length and breadth of India…. a truly dominated nation’ are not present in it. 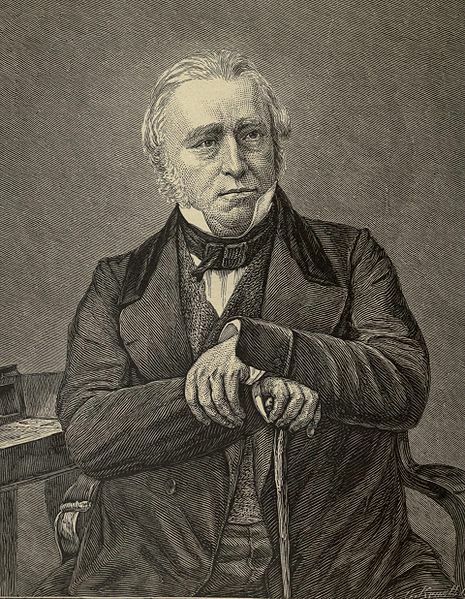 Neither is the quote included in the several volumes of Letters of Thomas Babington Macaulay (edited by Thomas Pinney, Cambridge University Press). This is confirmatory that Macaulay, although a committed racist, did not use these words. The quote, that has acquired legitimacy by the Goebbels way of repeating a lie, is almost certainly a hoax. In addition, there are substantial factual errors. Is it believable that Macaulay travelled the ‘length and breadth of the country’ and yet did not come across a single beggar? That too, at a time, when British rule was already causing the famous ‘drain of wealth’ from India? Or even a fakir or sadhu? Or did he not get to know of any theft at a time when the infamous cult of thugee terrorised large parts of north and central India? Were there absolutely no criminal cases being tried at the Calcutta, Bombay and Madras high courts in 1835? And, ‘I do not think we would ever conquer this country unless’ is perhaps the worst mistake of all. By 1835, the colonial conquest of India was effectively complete with only one significant power – the Sikh empire – left to be subdued. It is too naïve to assume that Macaulay was living in the past. It is easier to conclude that whoever drafted this forgery is terribly ignorant of even the basics of Indian history. 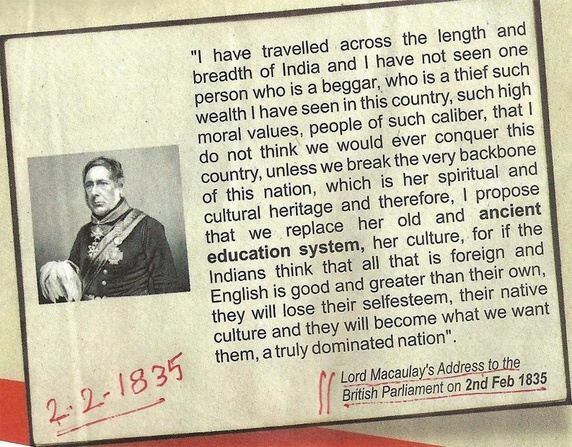 It is evident that Macaulay’s understanding of India was awful. But, not unlike David Hare and Lord Bentinck, he was passionate about spreading the fruits of European enlightenment to Indians. His beliefs were racist, but he certainly was not the cultural-Nazi that the hoax tries to portray him. And, although Macaulay would perhaps have bristled at it, several of the freedom fighters would be products of English education – another proof of the ignorance of who created this post. That is quite a bit of evidence against something that never existed. However, how was this forgery born? Over the past few years, at least few netizens have tried to enquire about its origins. Interestingly, a fine investigation has been done by noted Hindutva-inclined ideologue Koenraad Elst. It seems that the earliest reference of this hoax comes from a book titled The Awakening Ray, Vol. 4, No. 5, which was published by the Gnostic Centre and subsequently picked up by the Indian magazine Niti in 2002. Notably, there it was preceded by “His words were to the effect’’. Thus, it was not a verbatim quote and today the Wikiquote page on T.B. Macaulay categorically lists it as ‘misattributed’. Yet, the popularity of this shoddy bluff has refused to die down, probably because it is in sync with the average netizen’s misunderstanding of the Indian history. It was quoted by L.K. Advani and A.P.J. Abdul Kalam and often used in debates on prime-time television. Of course, this hoax is not an exception. 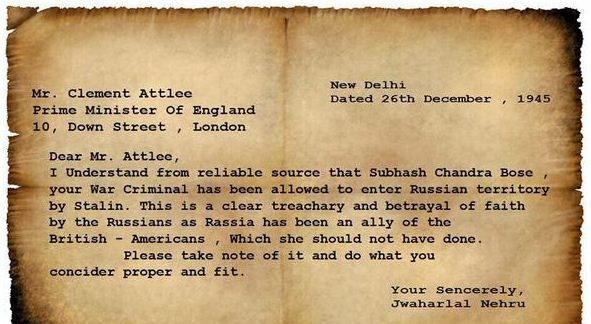 There are several more like the ‘letter from Jwaharlal Nehru to Mr. Clement Attlee, Prime Minister of England, 10, Down Street’. They are chilling reminders of the blind usage of ‘google search’ and social media for knowledge acquisition and dispersion. Interestingly, many netizens are increasingly cautious of such hoax traps, and so someone designed a popular cautionary note, which also circulated on social media. It is attributed to Abraham Lincoln, and it says, ‘Don’t believe everything you read on the internet just because there’s a picture with a quote next to it. ’ As the saying would go, set a hoax to catch a hoax.